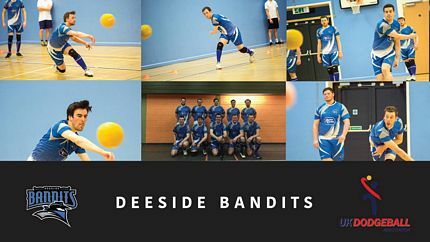 Deeside Bandits Dodgeball, in the south side of Aberdeen, host weekly open sessions on Wednesday nights. So far in 2017 they have competed in the first ever United Kingdom Dodgeball Association Scottish Dodgeball Premier League, the UKDBA Scottish Championships 2017; and have successfully secured a funding grant from The Big Lottery Fund ahead of the 2017/18 season.  Their weekly sessions are advertised on the Deeside Bandits Facebook page www.facebook.com/deesidebandits under events. Ages (16+) and abilities vary and you will get to learn the rules of the game as you play. First time players are free for your first session. Come along and show them your dodging skills.